Investing in a new van is a big decision to make. Between the different makes and models, varying specifications, questions about fuel consumption and insurance costs to consider, it’s hard to decide what’s best for you and your business. That’s why we’ve crunched our quote data from the last 12 months to find the most popular vans amongst those looking for insurance cover. The data also identified the favourite vans amongst electricians, builders, carpenters and gardeners, and it’s clear that some vans are more popular with certain tradespeople than others. The Ford Transit pipped all the others to the post to gain the top spot in 2018, with a third of quotes processed relating to the trusty Transit. Boasting flexibility and adaptability, three load lengths and driveline configurations, to name but a few perks, it’s easy to see why many van drivers would consider this one a worthy winner. In fact, it was the builder’s vehicle of choice, with the largest percentage of overall quote requests for the Transit coming from builders. Gardeners also favour the Transit, with this van proving to be the most popular with green-fingered drivers. The second most quoted-for van last year was the Vauxhall Vivaro. Vauxhall prides itself on offering practicality and efficiency with this little mover. Boasting strong styling and serious payload capacity, it’s another van offering comfort and cutting-edge tech to support you while you’re out on the road. The Transit Connect was the second of Ford’s vans to make the top three rankings. Toughness, durability and functionality are just three of the features synonymous with this van. According to Ford, it’s been given a sophisticated new look, comprehensively updated interior and more advanced technology than ever before, which seems to have paid off. The total quotes processed for the Volkswagen Transporter placed it firmly in fourth place. Volkswagen’s worked hard to ensure that this latest edition offers advanced engine technology that saves money and the environment. Coupled with the comfort and practicality you’d expect from the Transporter, clearly it’s another top choice. The Mercedes Benz Sprinter came in fifth in our rankings. Mercedes believes it’s plugged a gap in the market with this latest Sprinter edition. Claiming to offer new levels of individuality, productivity and efficiency, all customisable to the van driver’s needs, it looks like their message really has got across. Perhaps it’s no coincidence that the Sprinter proved to be the delivery driver’s top van choice for 2018. Over 10% of quote requests for this nippy motor came from delivery drivers and couriers. 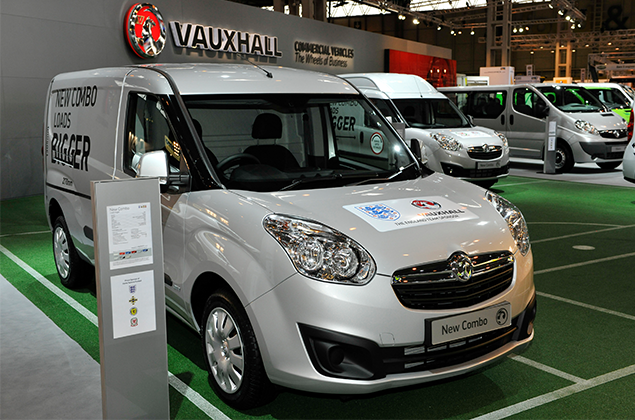 The Vauxhall’s Combo van remains another firm favourite amongst customers, taking the sixth spot. In addition to several award wins, Vauxhall likes to boast about the Combo’s practical design, paired with a sleek and sporty finish. For practicality and efficiency, it’s evidently a good choice. Following hot on the heels of the Combo, the Citroen Berlingo came a very close second to the Vauxhall favourite, with only slightly fewer quotes generated. If you’re looking for versatility and a van that will take you from work to play, this is probably it. 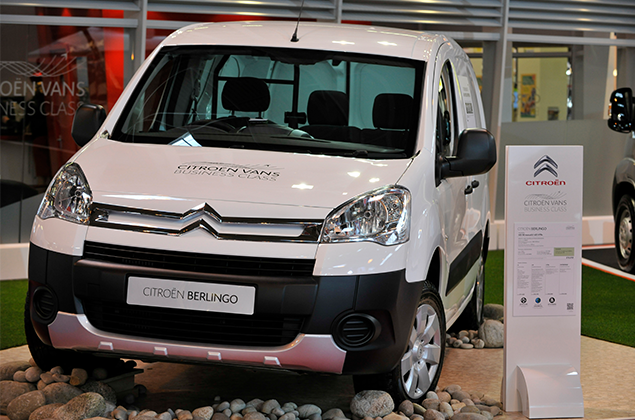 Space, comfort and modularity come as standard with this van, which explains why its spot in the top 10 is justified. Painters and decorators seem to share this view, as it was our most quoted-for van by those in the trade last year. The Renault Trafic took eighth position in the countdown of van drivers requesting quotes. Renault claims that the needs of the van driver have been put first with this edition, which offers numerous variants and impressive fuel efficiency. It’s an award winner too, making it another worthy top 10 entry. Volkswagen’s second top 10 entry belonged to the Caddy. It’s another van that offers impressive technology as standard, from adaptive cruise control and an in-built parking system to safety systems that give you peace of mind. It’s a great little mover that’s just inside the top 10. Improved tech obviously has appeal for sparkies, as more than 6% of electricians requested quotes last year, making it the most popular van for that sector of the trade, according to the our data. The third Ford van to make the top 10 was the Transit Custom. Ford claims the latest evolution maintains its toughness, functionality and reliability but now delivers an even wider range of innovation and smart technology. It’s clearly another Ford favourite that deserves its top 10 status. 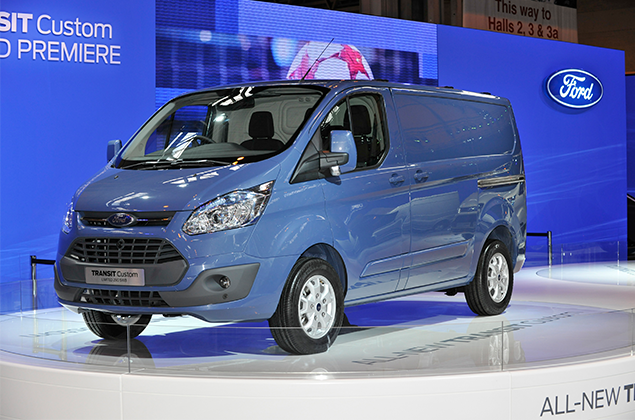 The Ford Transit Custom is a firm favourite amongst carpenters, as nearly 6% requested insurance quotes last year, the highest from that demographic. Jade Isabelle, Commercial Director, says: “Here at The Van Insurer, we are used to handling quotes for van drivers with various requirements and from all types of tradespeople, but it’s always interesting to see patterns emerging amongst our customers. “There are so many van choices out there, but clearly some vans answer the needs of certain sectors of the trade more than others. *The Top 10 list comprises the vans for which The Van Insurer received the most quote requests from January to December 2018.